Augmented Reality Mobile Application is the next game in mobile app development industry. AR apps are trendy in 2017 and have high prospects to remain on the top of innovative tech stake beyond 2017. 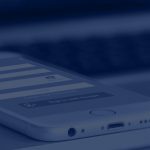 Businesses and industries are heavily investing in mobile application development using the current technologies and trends. It is believed that nearly 20% existing apps would render useless by 2020. The real culprits behind it are cost and user engagement. Cutting of costs is not always possible when quality is at the center. 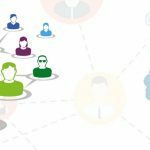 Therefore, it is user engagement factor that can be key to raise ROI. There are two tech trends are favoring user engagement greatly, and those are Virtual Reality (VR) and Augmented Reality (AR). Out of two, Augmented Reality is stable and full of potentials to sustain for a longer period compared to VR. We already have discussed what AR is and how it works as well as contributes to the modern tech revolution in our previous series on AR. 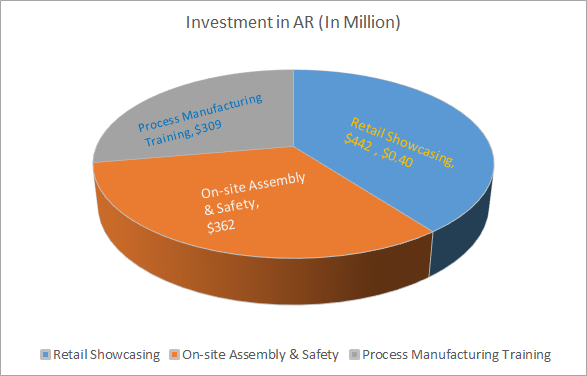 The market experts believe that by 2020 the AR industry would be worth of $56 billion. 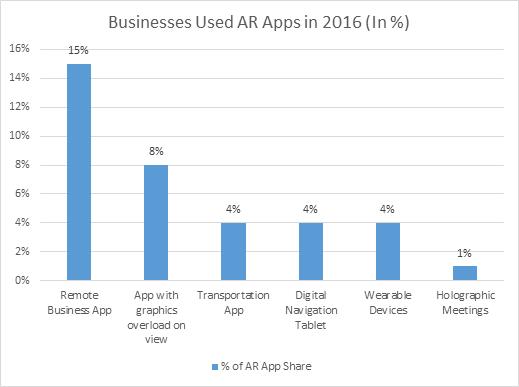 The share of remote business AR app is 15% that the highest. The AR apps with graphics overload on camera view have 8% share. The transportation AR apps have 4% market share, and same goes true for digital navigation tablet AR apps and wearable AR apps. The AR apps used for holographic meetings shares only 1% of the market. If we look at the graph above depicting how various organizations have used AR applications in 2016, we can imagine the potentials of AR in coming years. 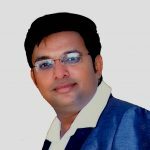 When we look at investment point of view, AR technologies are posing glorious picture on the horizon. Process Manufacturing Training sector will invest in 2017 and beyond – $309 million. Retail showcasing sector will invest in 2017 and beyond – $442 million. On-site Assembly & Safety sector will invest in 2017 and beyond – $362 million. 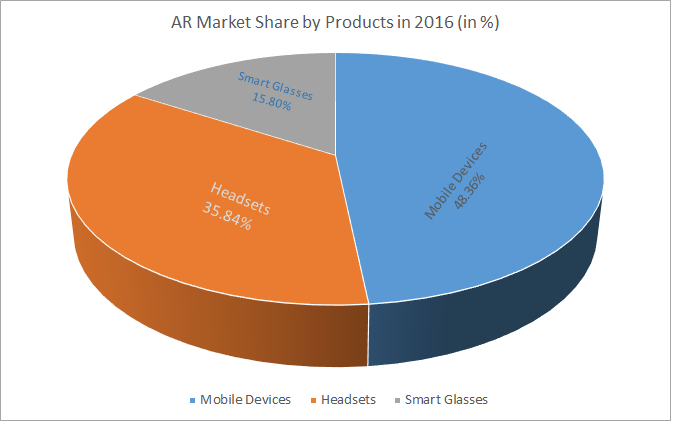 Technically, a variety of hardware used in Augmented Reality technology sector like head mounted sets, smart glasses, smart lenses, smartphone, and tablets. 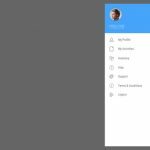 However, smart handheld devices have most of the essentials required to render the AR application like the camera as an input device. The digital screen to render the virtual object over the images/videos taken by the camera. The touchscreen to monitor and operate the virtual object. The GPS capabilities to provide location data. The accelerometer and gyroscopes like sensors and much more to say. Therefore, mobile devices with AR capabilities are highly famous and used the most. The following data from a survey support the statement. The market share of mobile devices is 48.36%. The market share of Headsets is 35.84%. The market share of Smart Glasses is 15.80%. 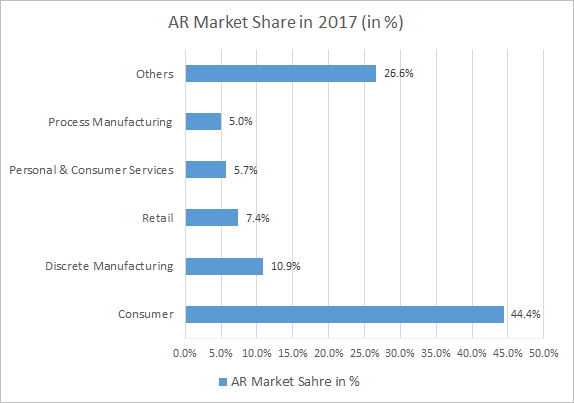 The AR applications are penetrating tentacles in almost all industries and rocking high in nearly two dozen niches. We know the AR capable Pokémon Go game, which has generated $950 million revenues with 21 million active users. In 2012, Niantic had released Ingress as a multiplayer AR game and generated 11 million downloads. Thus, gaming AR apps have a big and bright future that none can deny it. It is because AR app brought people out and socialized as well as entertain them in the real sense. AR Product Support: AR assisted repairing and maintenance is getting traction and companies like new ways to serve the customers. Apple Supports AR: Recently, Apple has released iPhone and iPad capable of delivering AR experiences by supporting hardware, sensors, and iOS level. 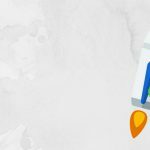 Google focuses on AR: After failure on Google Glass, Google has partnered with Lenovo for mobile AR platform Tango and started R&D as well as the development of AR hardware & software. AR Capable Smartphones: As discussed earlier, Google with Lenovo going to release Phab2 Pro as AR capable smartphone designed around AR architecture. Automotive AR HUD Displays: Hudway is experimenting with smartphone-based HUD technologies. Thus, we can enjoy projected speed, direction, alerts, and vital info on the windshield of a car while driving without looking anywhere else. AR-based Marketing: Lowe’s an American home-improvement company has released AR app to enable its potential customers to see flooring, appliances, and various store products with AR application. AR-based Chipsets: Recently, Qualcomm Snapdragon has developed AR-centric chipsets to power the AR devices. AR Headsets: CastAR is augmented reality headset, and Snapchat Spectacles are going to famous AR headsets in the market. Finally, following brands are already using AR apps in the market. We have explored the latest statistics and trends related to AR technologies and AR applications on mobiles. We know Augmented Reality technology is gaining momentum because it has a novelty factor, tech-advancement, and unlimited other benefits including engagements. 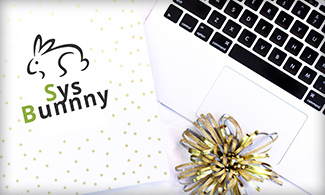 If you are ready to invest heavily in AR application development, SysBunny can help you to provide right consultancy services and Augmented Reality App Development services in reliable ways.